Saying goodbye to a dear friend or family member is never easy. This interactive obituary page offers you a way to search for and connect with the families we serve. 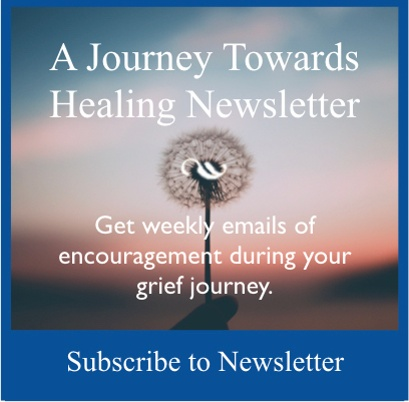 Subscribe to your weekly grief support newsletter, A Journey Towards Healing, by entering your email address below. We'll send you weekly emails of encouragement across an entire year of your grief experience filled with grief tips, facts and local support group features. Below is a listing of our most recent obituaries sorted by the day the death occurred. You may also sort our listings by last name or service date. If you’re having trouble finding an obituary listing, or you wish to view our archives, use the search bar by typing in your loved one’s first and last name. If you would like to receive obituary listings by email, click the link below to sign up for notifications. 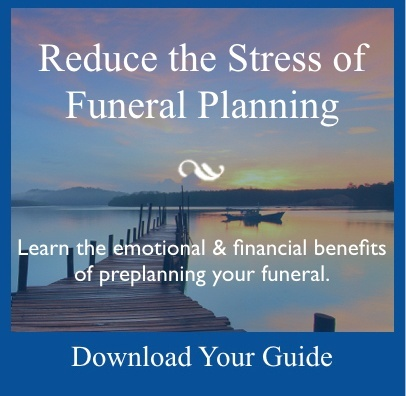 Would you like to send flowers to a grieving loved one? Click here to order flowers online. Our online obituaries feature a variety of options to help you send condolences and thoughts of compassion. Read and share the obituary. Look up service times and directions. Donate to a charity selected by the family in memoriam. Please accept our sincerest condolences for your loss and feel free to contact us with any additional questions at (800) 252-8724 or caring@buschares.com.